Independently, Inspired People, Inspired Food are merely 4 common words, but when worded together they challenge, excite, and drive action and positive results. 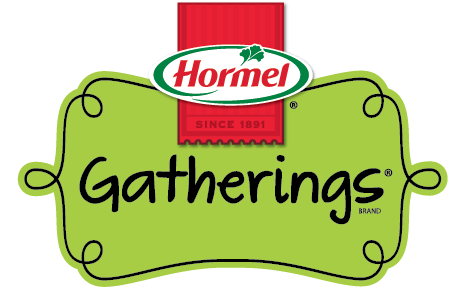 Likewise, Hormel Foods is merely a compilation of many common functional areas and departments that every company possesses, but it is how these independently accountable functional areas and departments work simultaneously together to challenge, excite, and drive the same desired results that sets Hormel Foods apart. As vice president of Hormel Foods and senior vice president of the consumer products sales (CPS) division, PJ Connor is responsible for all sales activities surrounding the Walmart business. Connor joined Hormel Foods as a Grocery Products sales representative in 1996. He was promoted to various positions before being named Grocery Products district team leader in 2001. He held this position until 2004 when he became the director of the Albertsons business team. Connor advanced to director of customer development for the Central team for CPS in 2006. He assumed his current role in 2011. He received his bachelor’s degree from Winona State University (Winona, Minn.) and is a graduate of the Minnesota Executive Program at the Carlson School of Management at the University of Minnesota (Minneapolis). He has also attended the Food Industry Management Program at the University of Southern California in Los Angeles and Cornell University (Ithaca, N.Y.). Connor serves as executive sponsor for the Hormel Asian-American Professional Association, corporate sponsor for the Network of Executive Women, advisory board member for the Northwest Arkansas Network of Executive Women, and volunteers at the Northwest Arkansas Children’s Shelter. He and his wife, Barb, have a son and two daughters.